There is no faster way to ruin one of your favorite childhood movies than with a really bad sequel that didn't need to happen. 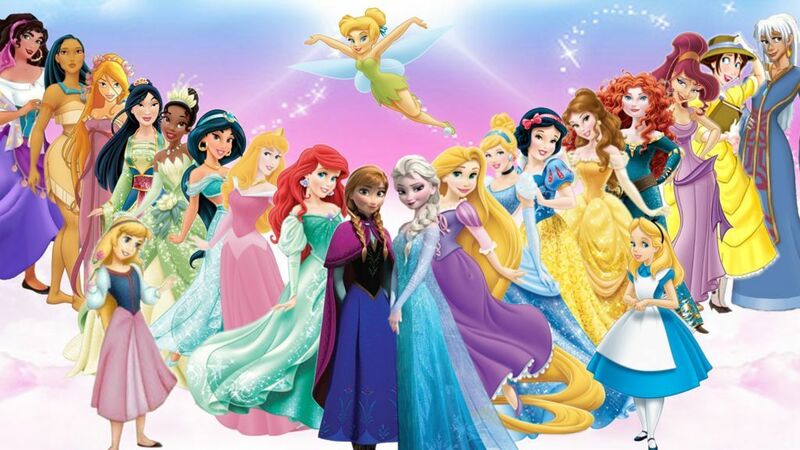 While we may be seeing several theatrical sequels from franchises like Star Wars and Marvel, Disney's bread and butter used to rely on animated movies, typically surrounding one of their famous princesses. Rarely did we see a sequel from these leading ladies, but that doesn't mean they didn't exist. Many of these releases were direct-to-video animated movies, so there's a reason why you probably don't remember them. 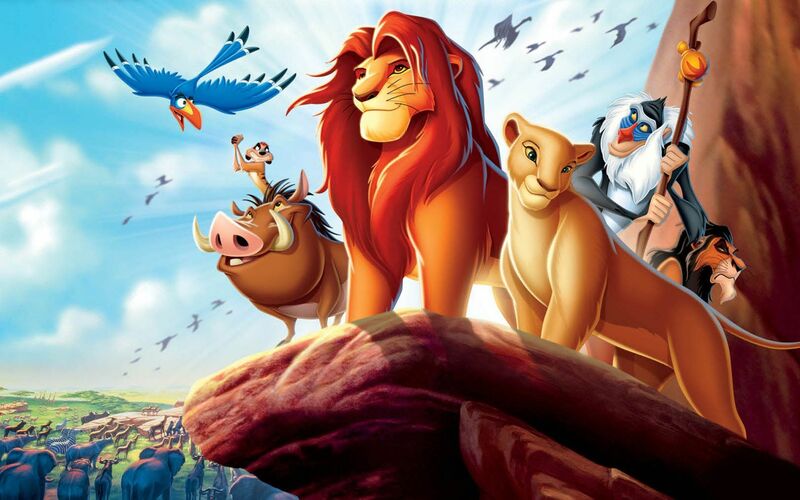 When it was released in 1994, The Lion King blew everyone away and it crawled up the list to become one of the top Disney movies of all time. It was so successful that it became the highest-grossing animated movie ever at the time, and was the second highest-grossing film overall, behind Jurassic Park. Why did they have to mess with a good thing? The Lion King sequel follows Simba and Nala's daughter as she attempts to unite families at war. Panned by critics, this direct-to-video sequel surprisingly had a majority of the original voice cast, but that still couldn't save it. Disney didn't stop there though. 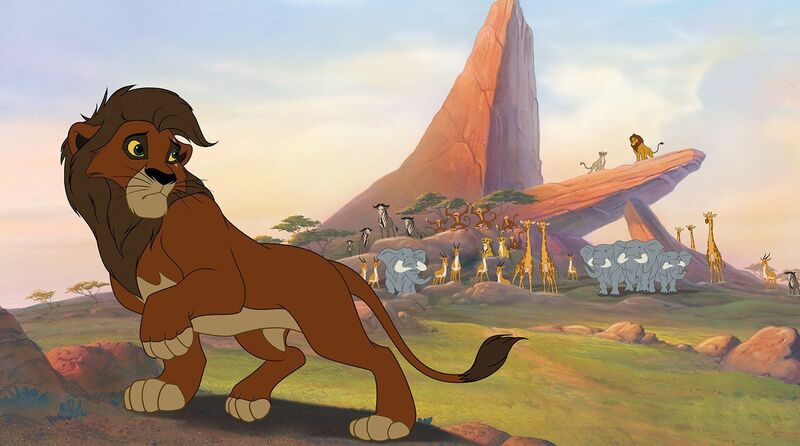 The Lion King 11/2 followed next, and was set in between the original and the sequel. Following Timon and Pumba, this sequel wasn't much better. The Lion King is now coming to a live action movie, and after the other ones Disney has done, we have some hope of a re-imagining that will be good. When a story concludes with "And They Lived Happily Ever After" you think that's the end, right? Or at least we hoped it was. Well, I guess people wanted to know what happened AFTER that, which prompted the movie giant to make a sequel to Cinderella, which was released in 2002, more than 50 years after the original. Picking up where the original left off, it follows the princess attempting to fulfill with her royal duties. 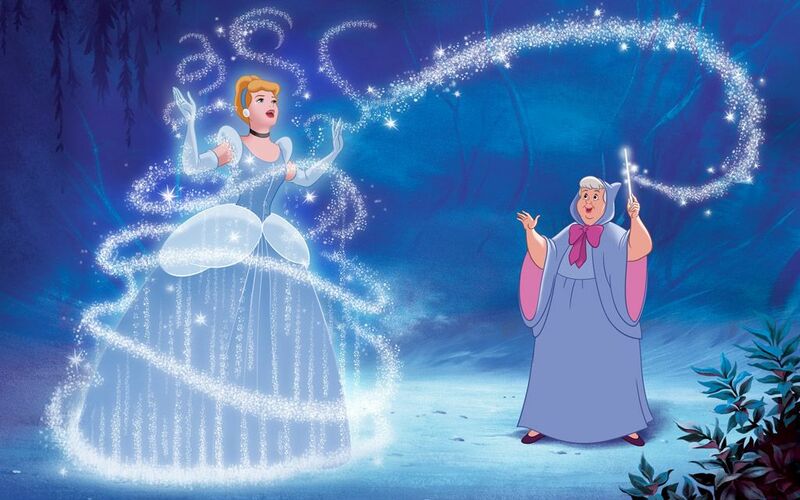 Enter the fairy godmother, and Cinderella's step-sister and we have a forgettable story. Even with an 11 percent ranking on Rotten Tomatoes, Disney released a third installment Cinderella III: A Twist In Time, which significantly improved on it's predecessor. Released in 2007, it accumulated almost $92 million in home video sales. 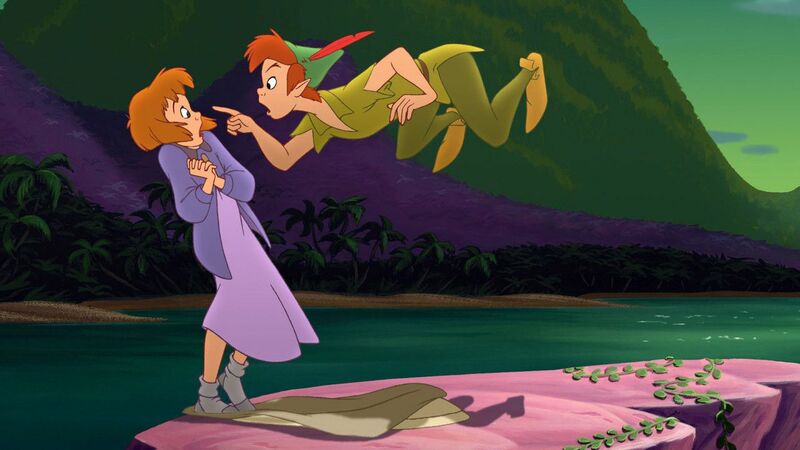 Almost 50 years after the first Peter Pan captured our hearts, Return to Never Land was an attempt at the much-loved movie's sequel. Just like the original the movie, this was partially based on the J.M. Barrie novel Peter and Wendy. Despite following the events of the novel's final chapter, the movie focuses on taking place after the events of the first movie. 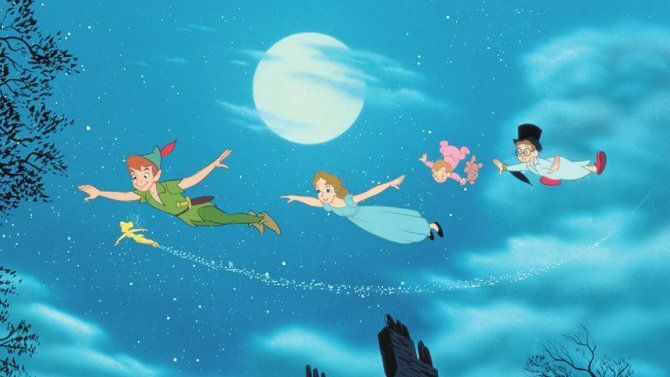 Return to Never Land received mixed reviews, but still was deemed a box office success earning $110 million worldwide on its estimated $20 million production budget. Thankfully, Disney has opted not to pursue another sequel. 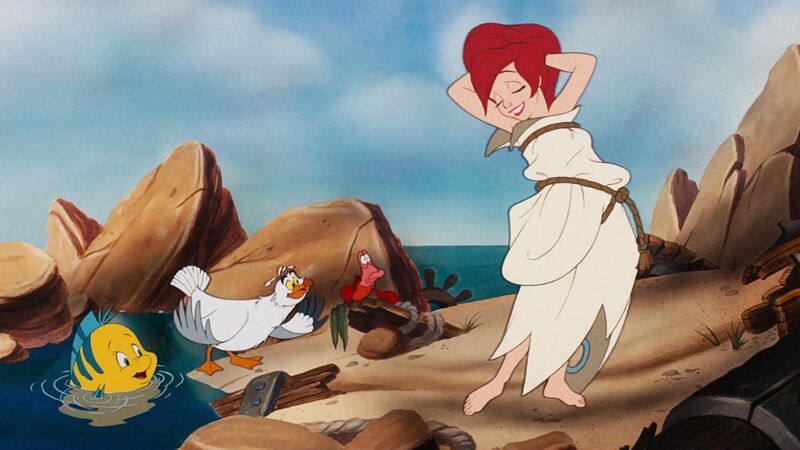 After a 30 year hiatus, Disney came back in 1989 with The Little Mermaid, and Ariel as a new princess. The film was understandably a worldwide success, which helped the studio gain traction in the plethora of animated movies to come. The original was a turning point for the company, which makes the unnecessary sequel disappointing. 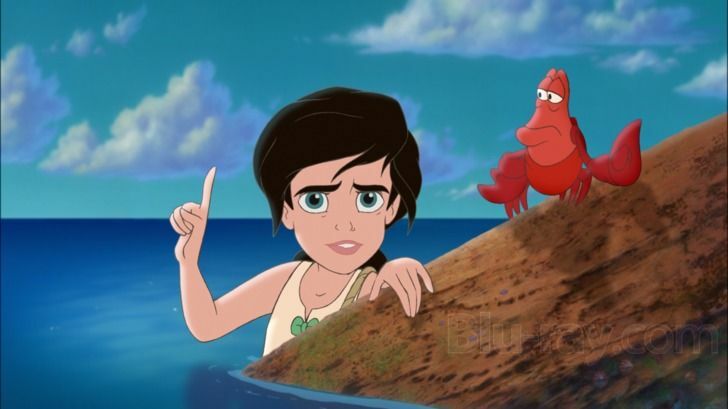 Unlike other sequels of the time, The Little Mermaid 2: Return to the Sea takes place much later in Ariel and Prince Eric's marriage. They celebrate the birth of their daughter who later rebels against her mother when she finds out about her mermaid heritage. After this failure, Disney decided to release a prequel to the first movie. Although it was also poorly received, it still had commercial success, earning over $50 million in home video sales. 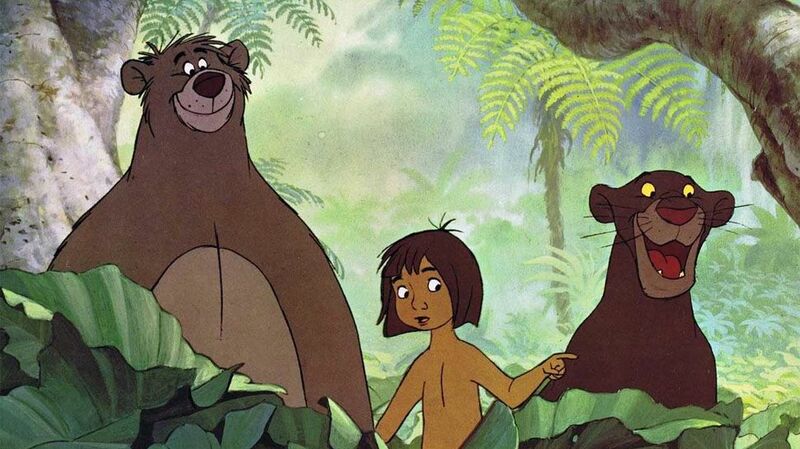 Did you know there was a sequel to The Jungle Book? Neither did I! Unlike the other direct-to-video sequels this one actually opened theatrically, but most critics claimed that it would have been better if it went straight to DVD. Released 36 years after the original, it achieved worldwide box office success, grossing $135 million on an estimated $20 million production budget. But the film didn't strike a cord with the audience. 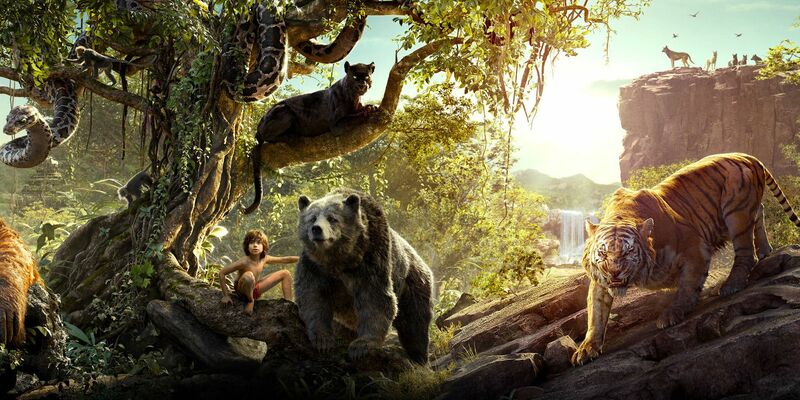 Thankfully, the live action version of The Jungle Book got everyone excited about the story again. Okay, I remember watching this movie a few times and it wasn't horrible. 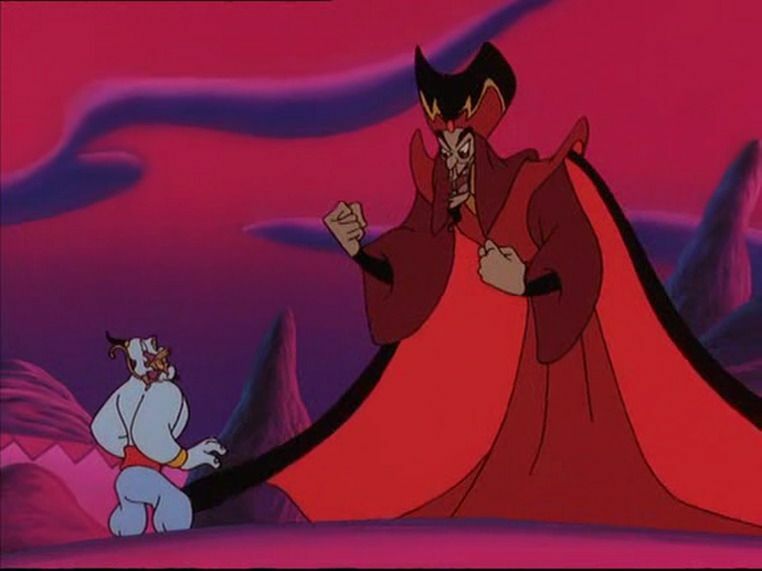 Released as a direct-to-video animated sequel in 1994, it followed behind the 1992 box office smash of Aladdin. 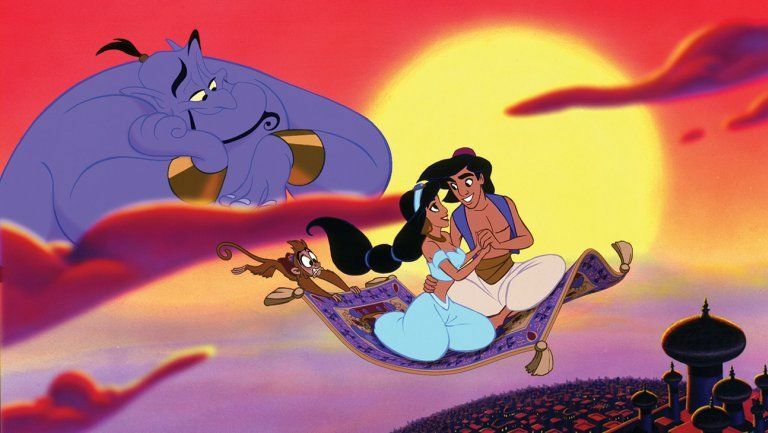 Scoring 94 percent on Rotten Tomatoes and grossing over $500 million worldwide, Aladdin was the Disney hit of the 90s we all remember loving. 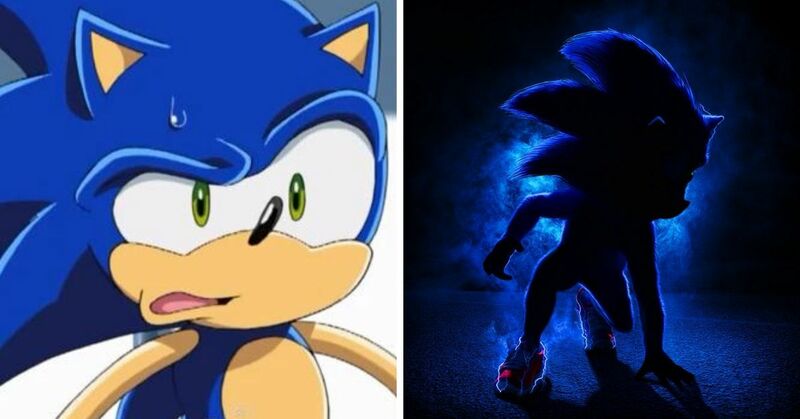 Unfortunately, it's sequel not only was the first direct-to-video animated sequel, but also started the trend of movies that should not have been made. Lacking general creativity, it got a slew of negative reviews, but that didn't stop the media giant from realizing it had a new revenue stream that didn't require big box office releases. 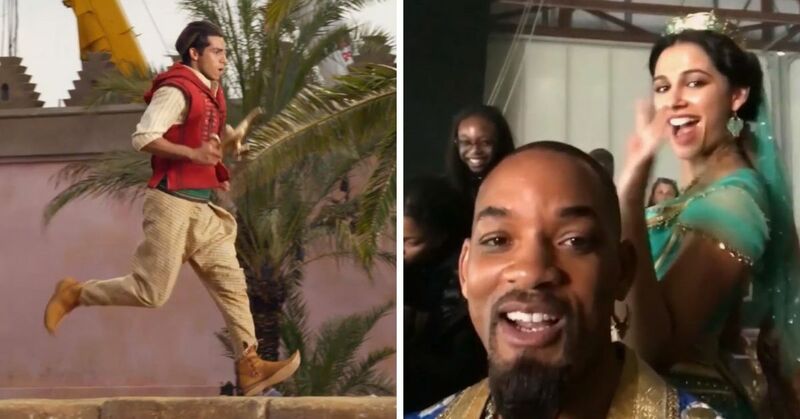 The film's lack of success didn't stop them from releasing another Aladdin movie in 1996 titled Aladdin and the King of Thieves. Unsurprisingly this one was also highly criticized. I will ask the question I keep repeating with every entry. WHY? Why did they bother making a direct-to-video sequel to this Disney marvel? 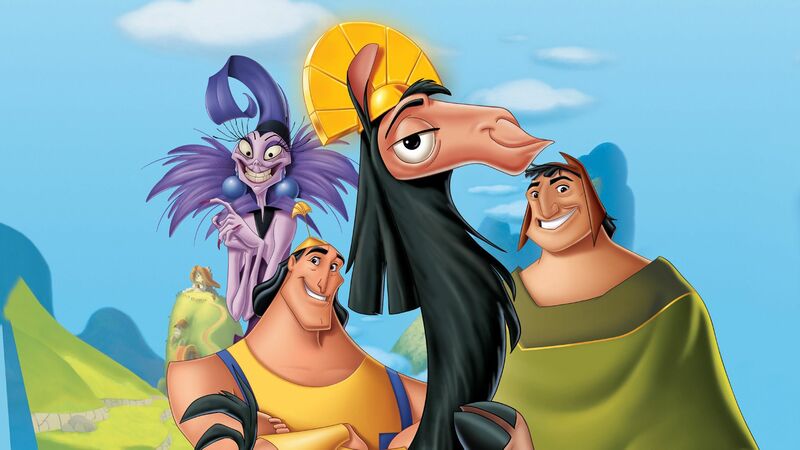 In 2005, we all fell in love with Emperor's New Groove. Five years later, we got this. 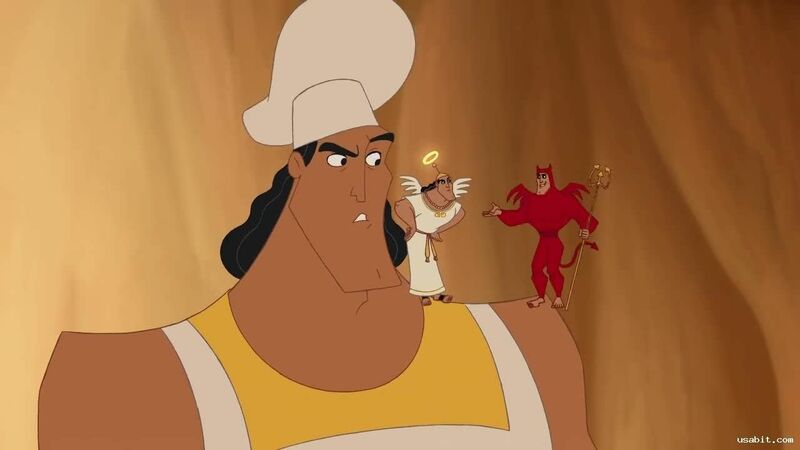 Following the events of the original, it follows Yzma's former henchman, Kronk. I honestly didn't care to watch an entire movie about this character. 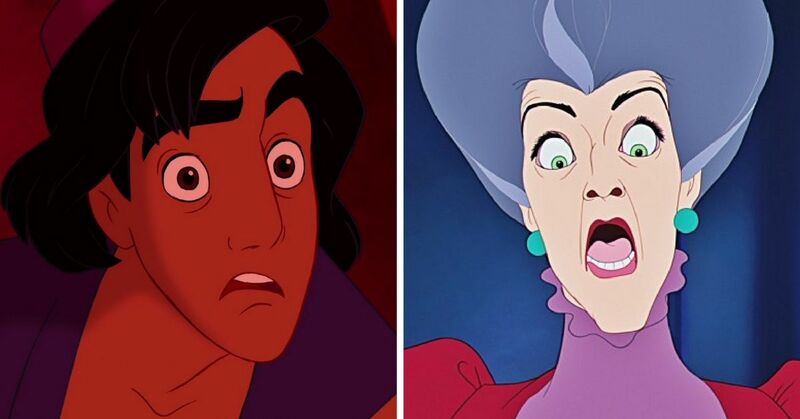 Which Disney sequel did you wish was never made? Share with us in the comments.